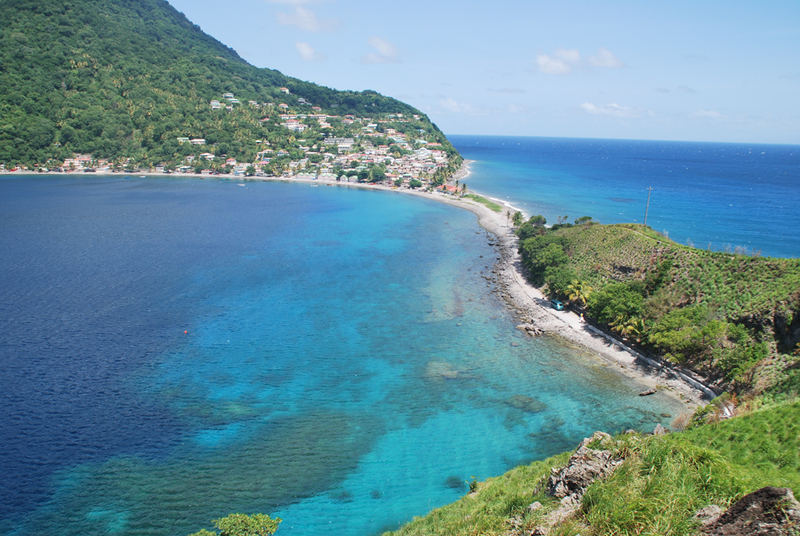 Attractions in Dominica are only a small part of the beauty of the Caribbean Sea. The translation of the word Dominica means Sunday. 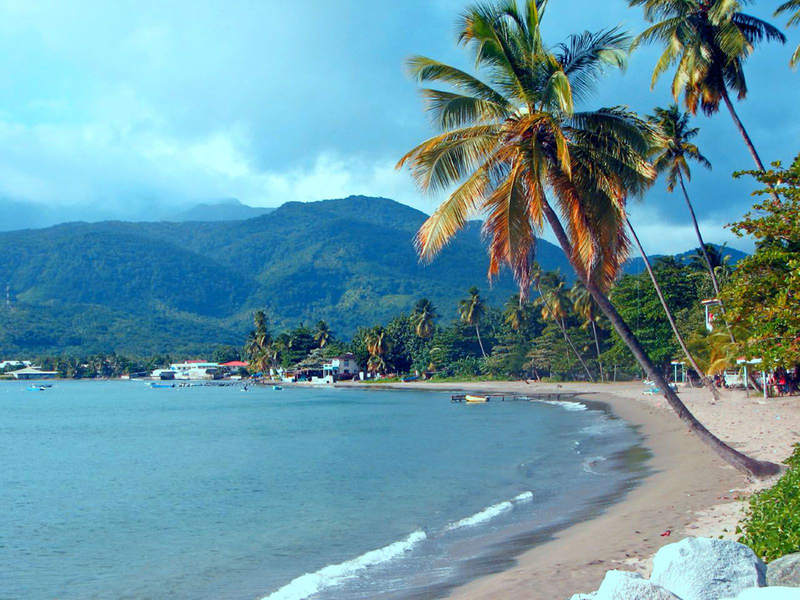 This beautiful Caribbean country is located between two former colonies of France, namely the island of Guadeloupe to the north and Martinique to the south. Tourism is the main business, which employs people here. Along develop tourism, fishing and agriculture, which provide the necessary products. An interesting detail is that you will find plant species that have disappeared long ago in the neighboring islands. 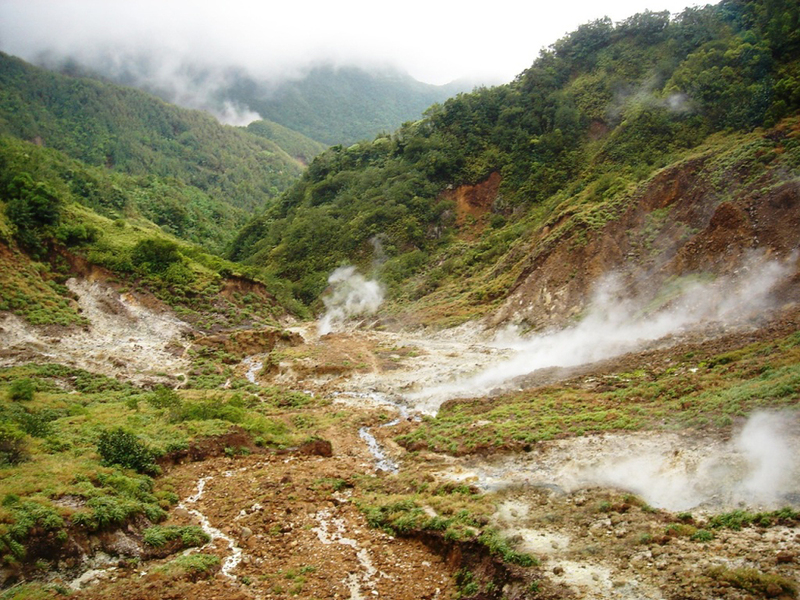 Let's start our walk among attractions in Dominica and our first stop is the Boiling Lake. This is the second largest lake source of hot water in the world. 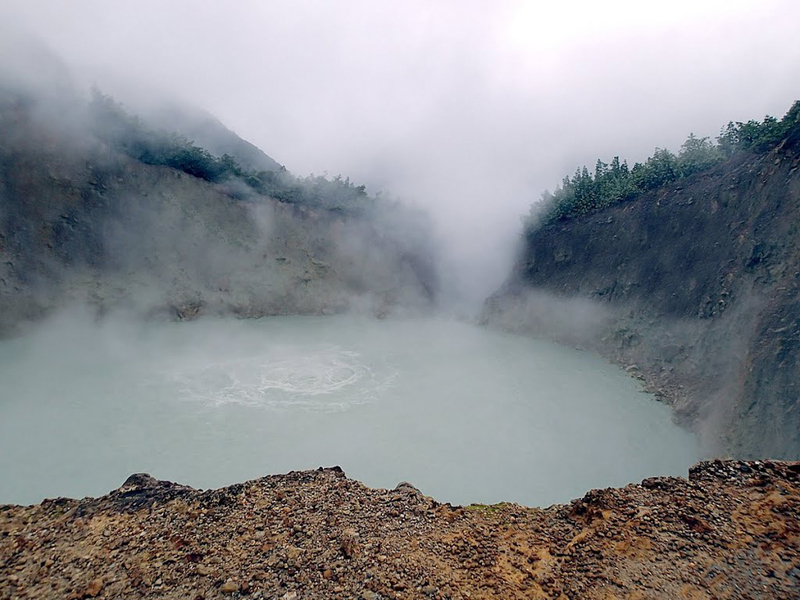 The diameter of the Boiling Lake is 63 meters and the water is blue green. Similar springs Soufriere Sulphur Springs Valley of Desolation. The second landmark is the waterfall Trafalgar. Very copious almost all year. The water falls from 36 meters, and it is only about a tropical forest that enhances the magnificent view of Trafalgar falls. The highest waterfall is Middleham Falls. 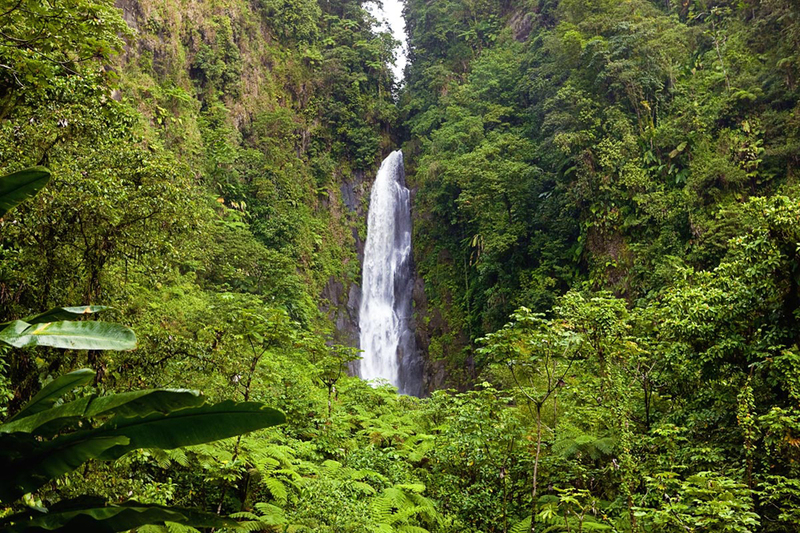 Other very beautiful waterfalls on the island of Dominica are: Sari Sari Falls, Wavine Cyrique and Victoria Falls. 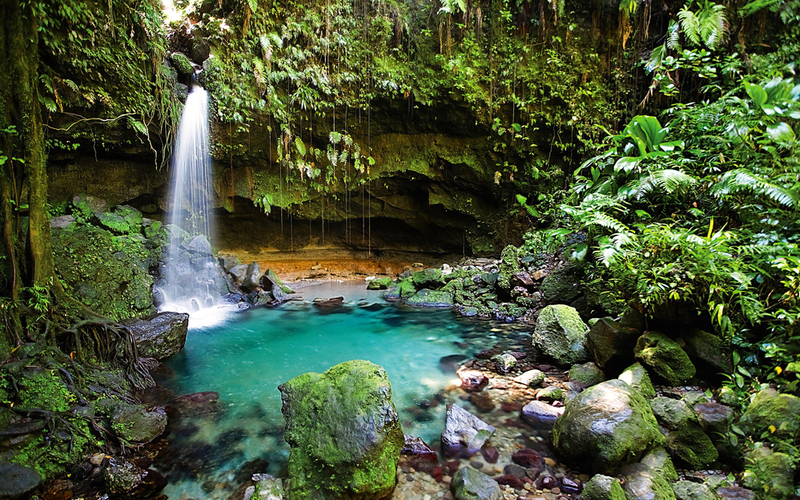 The island of Dominica has rivers with beautiful waterfalls, some of them are located in the park Morne Trois Pitons. 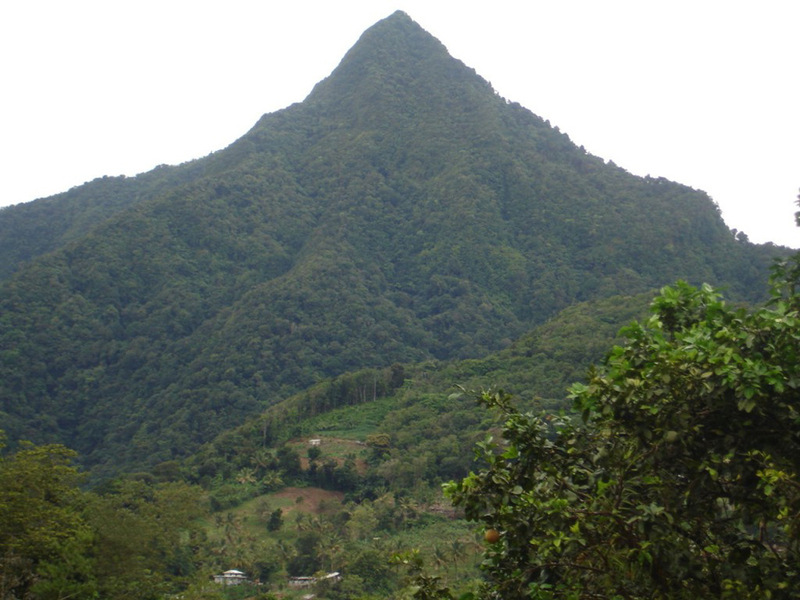 This is the highest mountain on the island of volcanic character and three high top. Favorite place for tourists Titou Gorge. This is a narrow gorge between rocks, which has a small waterfall and medium deep pool with warm water. It is safe for bathing except if it rains drench. The walls of the gorge are very smooth and dark due to the volcanic nature of the place. 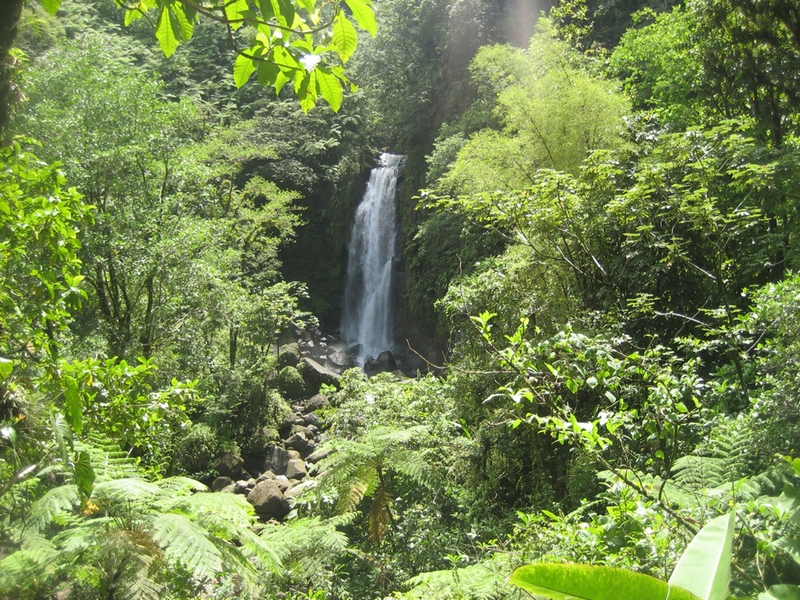 Cabrits National Park - located in the northern part of the island of Dominica, and here come as tropical forests and coral reefs. Has good green pedestrian trails to Fort Shirley. For those of you who love rafting offer extreme downhill on Layou River. 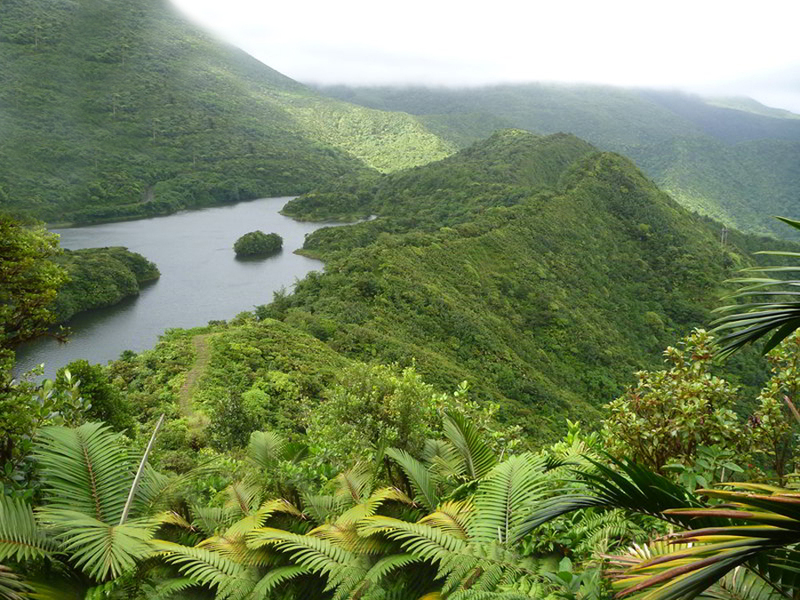 The deepest and longest river on the island of Dominica, run west to the confluence of the Caribbean Sea. Morne Watt - the third highest peak on the island 1224 meters high. 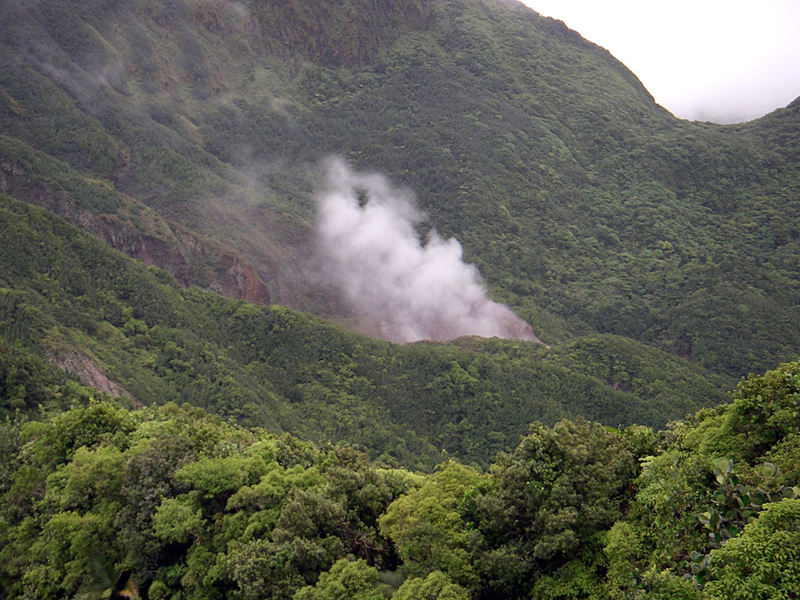 At the foot of the peak is very active geothermal volcanic activity. Walkway for tourists is 3-4 hours which is quite interesting because it goes through remarkable natural phenomena in Dominica. The climate is tropical with frequent hurricanes, which cause a lot of damage. Our amazing trip continues with historic attractions in Dominica. Bois Cotlette - the oldest house on the island. Until today preserved windmill and buildings occupied by the owners. Dominica Museum - National Museum of the island nation, which is located in the Central Post Office. Roseau Cathedral - Roman neo-Gothic cathedral built in 1850. Within this church temple has a rich decoration, which are worth seeing. In conclusion we can say that can make beautiful and unique images of nature on the island of Dominica. 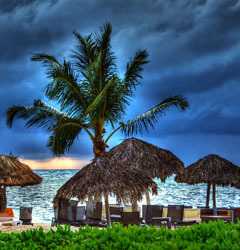 This is a pleasant destination in the Caribbean, do not miss !! !